In just a few weeks we’ll be seeing you in Accra and Lome. Check out the poster, lovingly crafted by Frank and Mohamed. Get ready and we’ll see you soon! When you’re working on a prototype, often you develop functions that you don’t want to lose as you continue changing the code. A way to protect your code base against such changes is by using unit tests. Normally unit tests are tests of software which demonstrate that a given aspect – like a function, class or method – acts as it should. Unit tests run without human intervention – the same input is used to produce the same output, every time. With robots it’s a bit more complicated, since they interact with the physical world. This means that there’s no way to produce exactly the same input every time. We’ve created tests for the FSE 2017 prototype which try to test the functionality of the robot as objectively as possible, though. This allows us to continue working on the robot in the background without worrying about things going wrong. Check out our demonstration! We met recently in order to put together the test robots. These prototypes will be used to finalize the software which we will use as a reference for our workshop at your schools this December. Check out the online album! You can also reach it via our media page. Thanks Kevin Kodjo for submitting the winning design. We’ve updated our webpage to use the new logo and are excited to show our identity with pictures made by you! The other winning logos submitted by FSE participants. We will be presenting the winners with their prizes when we return to West Africa in December this year. Thanks again to everybody who participated! The Lomé group sent in some pictures and videos of when they met to work through the February tutorial and you can see it here. If you’re looking for more pictures, check out our media page! Got pictures you’d like to see featured on the site? Let us know! Win a prize: Design FSE’s logo! 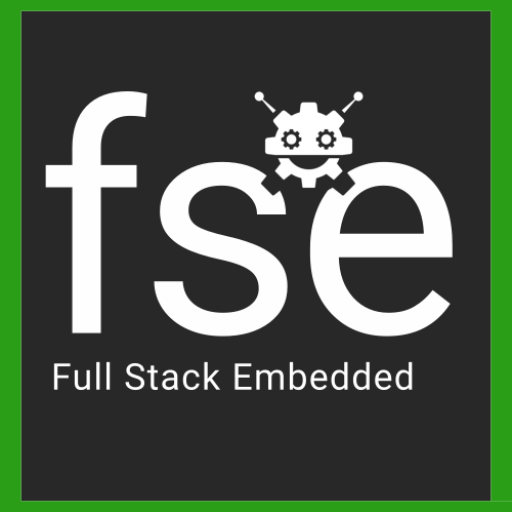 FSE is looking for a new logo. Maybe it’ll be your design! Submit by 1 April 2017. FSE has had close contact with Engineers Without Borders Frankfurt for quite some time and tomorrow we’ll be presenting what we did last year in a special meeting with the members there. Great to link up with like-minded people! FSE 2017 will take place in December. Until then we’ll be publishing tutorials that will help you be ready to tackle a bigger project this year than last.